Frankincense is one of the three gifts brought by the wise men for Baby Jesus. But what does this sweet-smelling incense have to do with you? How can it cure your skin problems? You might be surprised to find out that it can do a whole lot of good for your acne-ridden, sagging skin. That is because the fresh smelling resin is abundant in nutrients that work actively against the skin’s enemies. The Basics: What Is Frankincense? The sticky wood-smelling resin is extracted from the trees of Boswellia sacra. It is highly popular in the market for making incense and perfumes. That is probably why its French name when translated into English literally means ‘high-quality incense.’ Talk about overselling a product! But this is none of our concern. You probably want to know: why you should add this scented ingredient in your face pack? The Benefits: What Is Frankincense Used For? Your skin starts to show signs of aging as soon as it crosses thirty. In fact, the pollutants and chemically charged skin products often accelerate the aging process. However, this is not the case with our essential oil. A few drops of frankincense in your night cream will function as a powerful antidote against aging. The active antioxidant compounds present in the oil will help fight off free-radicals. This, in turn, will help improve your skin cell’s regeneration cycle and cell turnover. 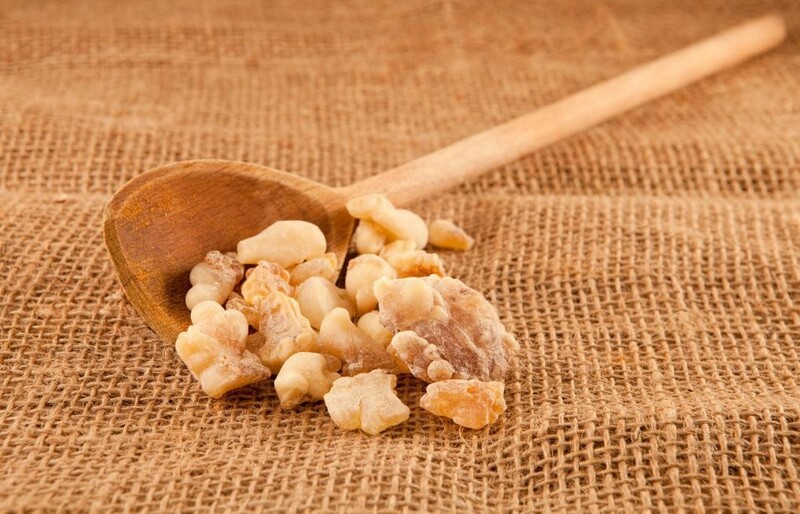 In layman terms, your skin won’t be wrinkly after frankincense filled session. Are you tired of hiding blemishes? Do you want a full and final solution for aggressive acne? Then look no further than frankincense. The healing oil is able to soothe reddened skin through its ant inflammation properties. It eases out the pesky pimples protruding out on your face. The best part is that it provides you with an evenly pigmented skin tone that bears no sign of sunburn or age spots. Are You Considering a Beauty Makeover? Then ditch those pricey products and make your own organic skincare remedy. Mere six drops of frankincense essential oil in your moisturizer or night cream will work marvelously for your skin. So are you ready to give it a go?